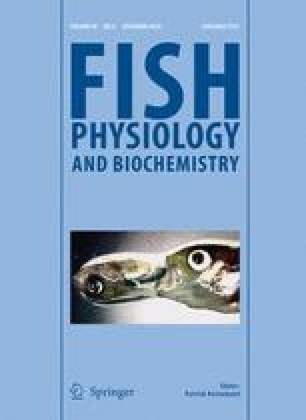 One of the purposes of this study was to examine whether b-wave measurements can be used in the evaluation of scotopic spectral sensitivity in Prussian carp measurements when the eyes were surgically deprived of cornea, lens, and most of the vitreous. Another goal was testing the new fitting procedure for A2-based photopigments. Using fitted amplitude-log intensity functions for threshold calculation, and two models for computer-assisted fitting of spectral sensitivity curves, no significant differences in λ max were found between rod photopigments and b-wave-based spectral sensitivity. This study represents a part of activities within the Project No. 173045, funded by the Ministry of Education, Science and Technological Development of the Republic of Serbia.